Is your lifestyle healthy? If you're like most people, you may have lifestyle habits that are putting you at risk for chronic illness, even death and you may not realize it. The good news is there's something you can do about it! Simple changes to your lifestyle can result in drastic changes to your health in the span of just a few weeks. Lifestyle medicine is the evaluation, prevention and treatment of illnesses that are caused by lifestyle factors including but not limited to poor diet, physical inactivity, tobacco use, excessive alcohol, stress and sleep deprivation. Unhealthy lifestyle choices play a significant role in the development of the majority of chronic diseases such type 2 diabetes, heart disease, cancer, gastrointestinal disorder and many more. Changes in our lifestyle have the potential to prevent up to 80% of chronic disease in all ages, ethnicities and socio-economic groups. While this is the most effective way to live a healthy life, it is also the least expensive and has no side effects. There isn't a medicine out there that can promise those results. Contact me if you are ready to optimize your health for the long run. I believe that a personalized, integrated approach is crucial for success. 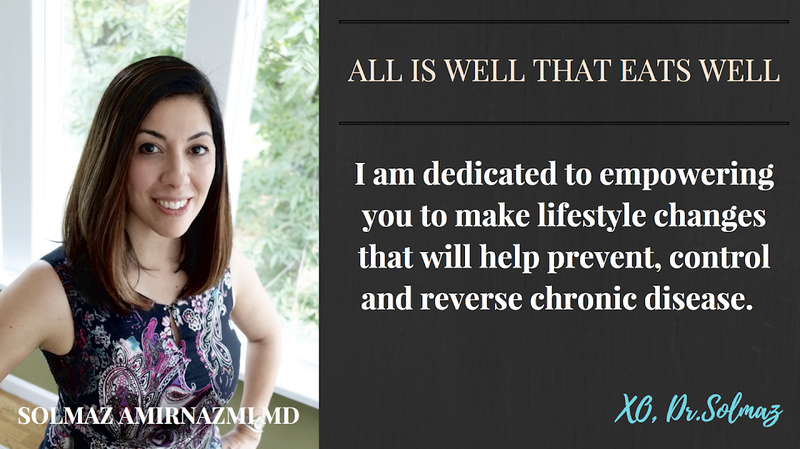 I am committed to prevention and overall wellness and would love to work together to help you achieve your individual goals. Most people do not possess a healthy lifestyle and the sad part is that they know it is harmful for their health and yet they not able to make right changes in the betterment.